JAKARTA – Indonesia’s Constitutional Court on Thursday rejected a challenge to results in last month’s presidential election, validating the victory of Joko Widodo. Prabowo Subianto, a former head of Indonesia’s special forces, had refused to acknowledge the official results of the July 9 election showing him the loser. Subianto questioned the voting at more than 50,000 polling stations involving about 20 million ballots. The court decision appeared to clear the way for Widodo to succeed Susilo Bambang Yudhoyono, a former general who won a second five-year term in office in 2009. 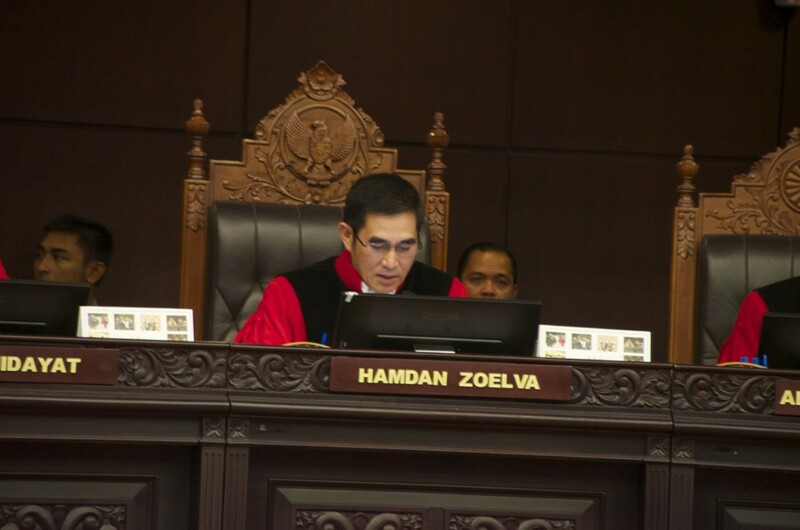 The court’s ruling was expected after more than a week of testimony marred by hazy witness statements — mostly from the Subianto side but also from Indonesia’s election commission — as well as exasperated judges criticizing the evidence provided. The unanimous decision, which is not open to appeal, took over six hours to deliver in court. As the reading began, several hundred supporters of the defeated ticket lurched into police lines 500 yards away, trying to break a barricade. 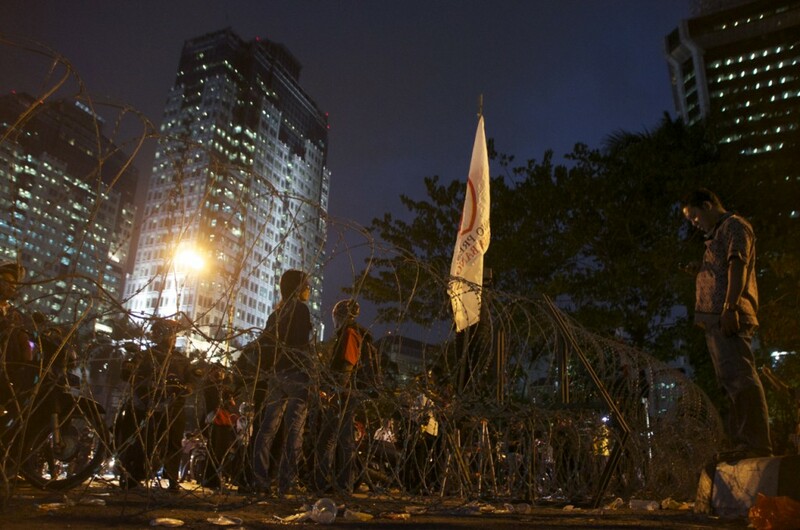 Seven demonstrators were injured as police fired tear gas and water cannons to drive the crowd back. Subianto spokesman Tantowi Yahya, while complaining that the court did not assess all the plaintiff’s evidence, acknowledged that the court ruling means Widodo will be the next president. “The legal step is completed. The next step will probably be political, but I don’t know what,” he told The Times. 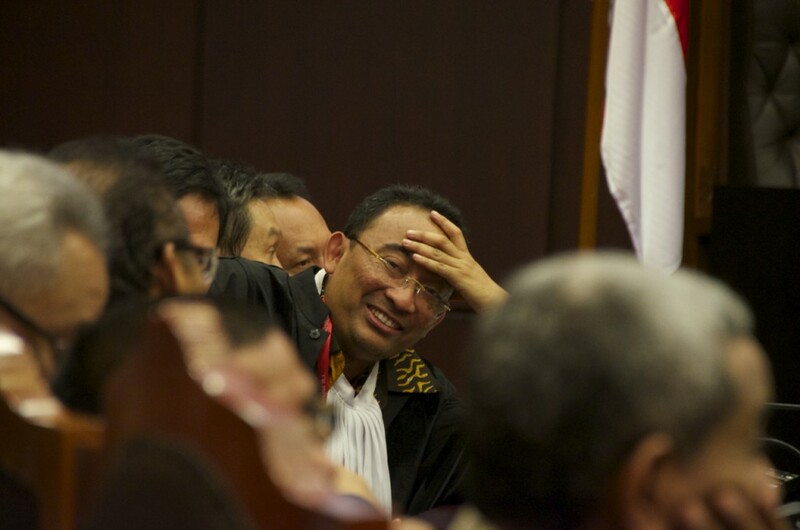 Subianto had said Tuesday that his supporters could seek “their own justice” if the court ruled against him. His lawyers suggested that lawmakers backing Subianto would work to undermine Widodo’s presidency. The election commission had declared Widodo, a former businessman who became governor of Jakarta in 2012, and running mate Jusuf Kalla election winners on July 21 by a margin of 8.4 million votes. “I am not surprised at the decision, as there was not evidence of the massive or systematic violations that the plaintiffs had alleged,” said Titi Anggraini, executive director of the Assn. for Elections and Democracy, a nongovernmental organization. However, Widodo, popularly known as Jokowi, has already disappointed some of his supporters by appointing A.M. Hendropriyono, a former national spy chief suspected by some critics of being involved with human rights abuses, as an advisor. “The presence of figures with record of human rights abuses — or moderately speaking allegedly involved in human rights atrocities in the past — has really sent a confusing message of Jokowi’s commitment for human rights,” said Indri D. Saptaningrum, executive director of the Institute for Policy Research and Advocacy, a Jakarta organization. 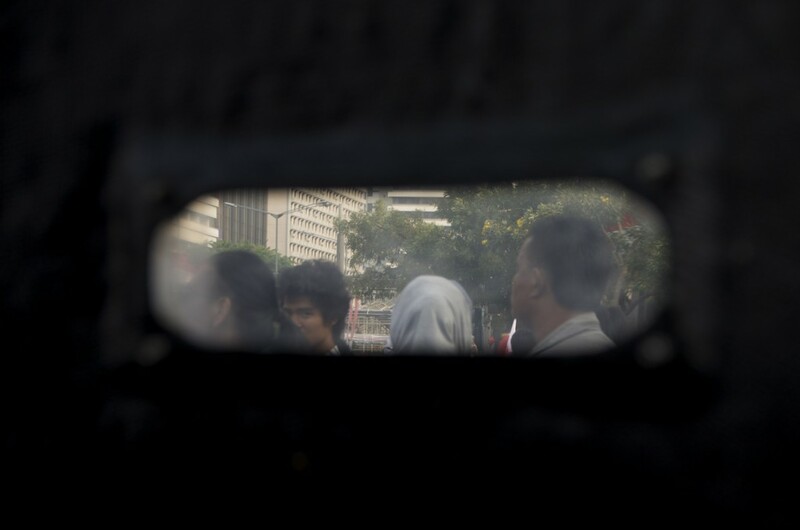 While Indonesian authorities have said they are concerned about the threat posed by returning jihadists, Widodo will probably focus on economic issues when he takes over in October. Resource-rich Indonesia is the world’s 10th-largest economy, going by purchasing power parity measurements, but growth has dipped over the last year. The World Bank says the country, measuring 3,000 miles from end to end and comprising about 13,000 islands, needs an extensive and expensive upgrade of infrastructure such as roads and ports. That may mean reducing a costly fuel subsidy, which is popular with Indonesia’s growing middle class but could consume between 15% and 20% of next year’s national spending.